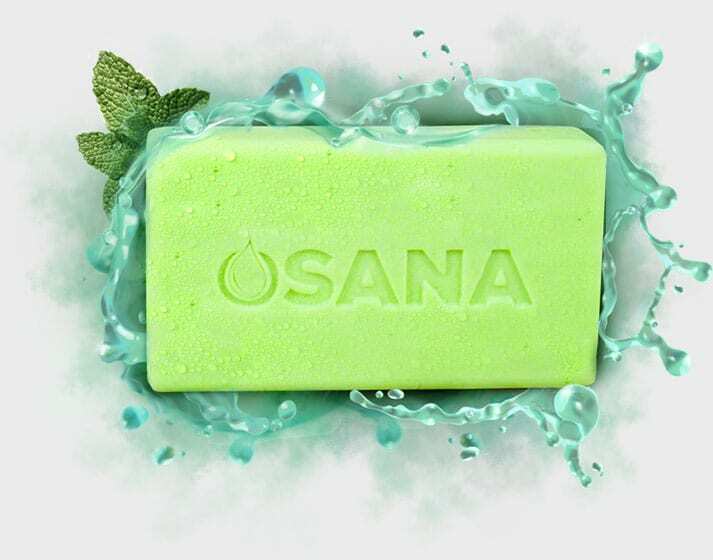 Osana Bar is very excited to be officially in Haiti with 500 bars of soap received to a community this past weekend. We partnered with the amazing organization Hut Outreach out of Toledo,Ohio for malaria prevention. Hut Outreach does multiple trips to Haiti every year. This past team took 500 bars of soap down to the community to educated them on the importance of sanitation and malaria prevention. Hut Outreach’s main goal is to empower people on the basic needs including water, food, housing, education and medical care. We at Osana are very excited to be actively involved in this community as we have an opportunity to invest long term in Haiti! Learn more about Hut Outreach by visiting their website hutoutreach.cfsites.org and get glimpse of what Hut it doing literally today in Haiti!